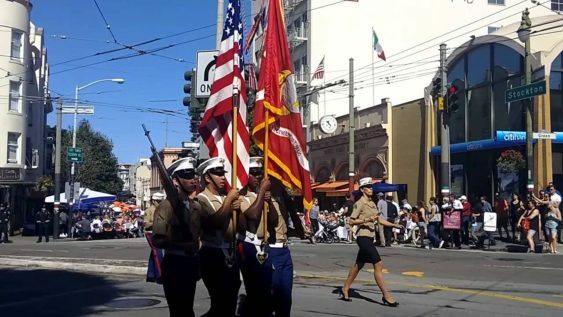 Come to one of the city’s oldest celebrations of heritage and the longest-running Italian-American parade in the nation – a bright and colorful San Francisco institution since it was established in 1868. Featuring Italian and Italian-American dignitaries, music, performances, floats, and representatives of Italian and Italian-American organizations and businesses. 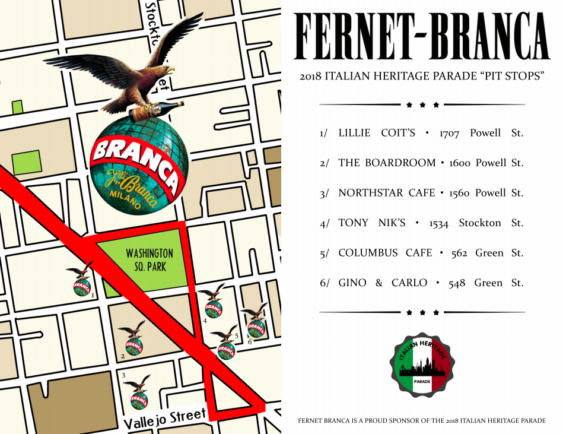 Admission to the parade including the Bank of America Concorso Italiano Auto Show in Washington Square Park is free.